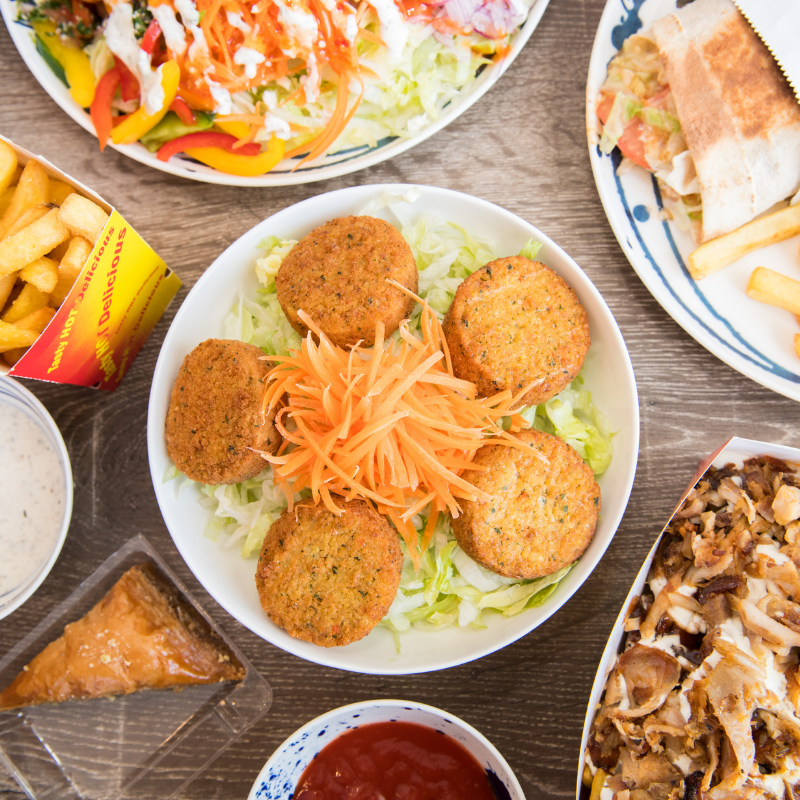 We make delicious kebabs with quality, fresh ingredients every day! Vegetarian options available. 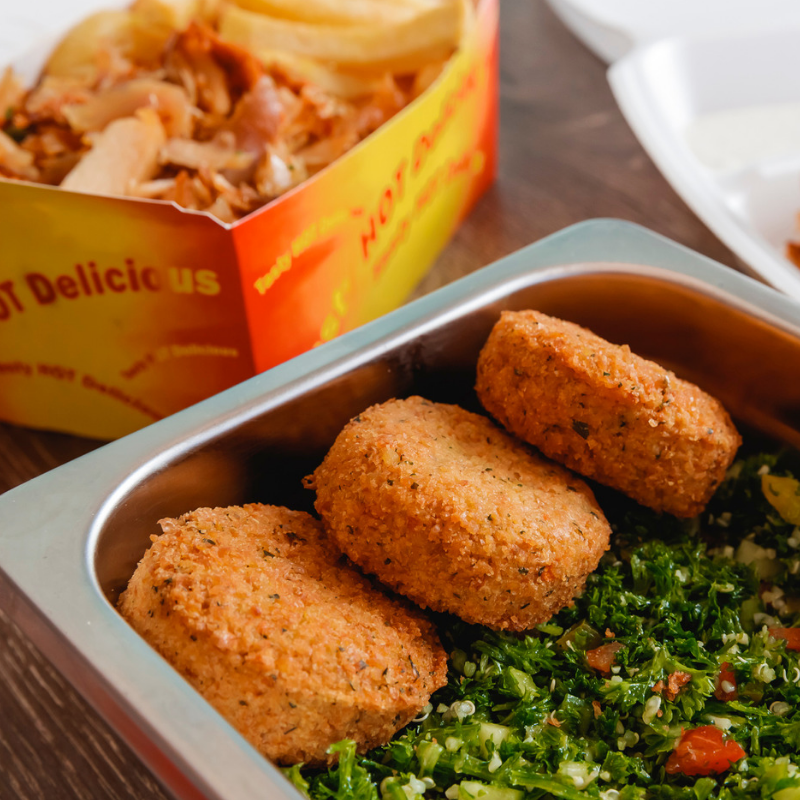 Plus, don’t forget to try our falafels, salads and chips. 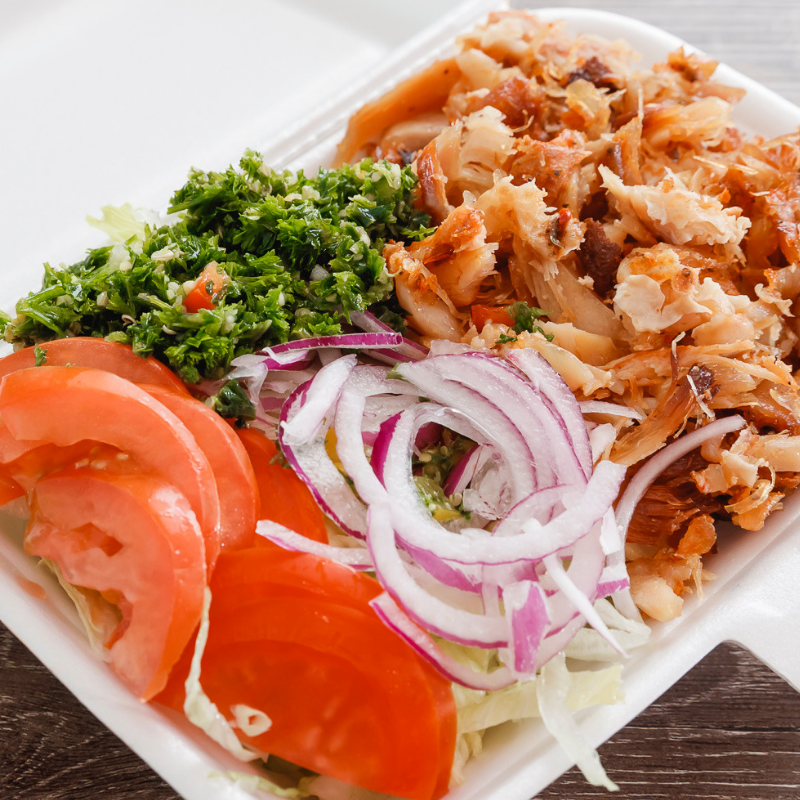 Special offer: $5 kebabs every Sunday!